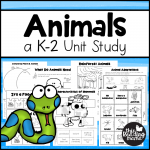 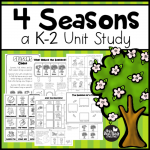 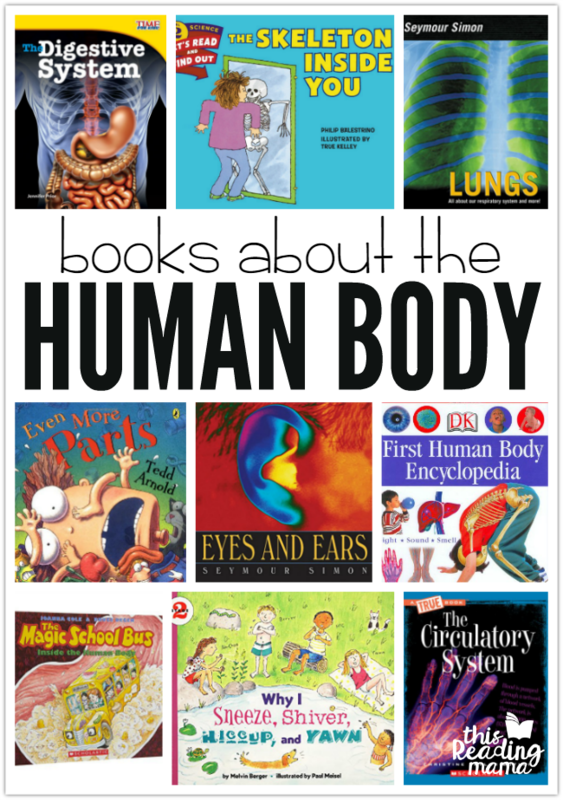 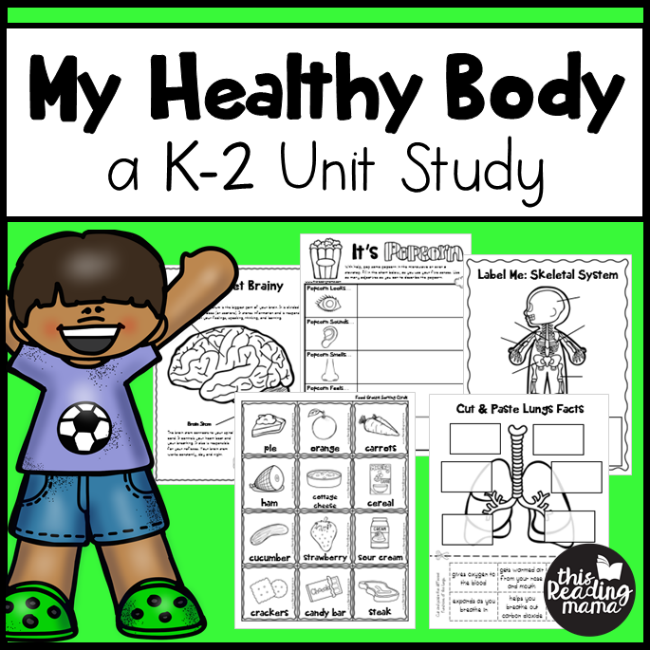 This Healthy Body Unit Study for K-2 Learners includes loads of information about the human body and hands-on activities for exploring it! 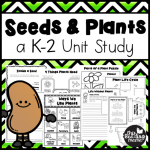 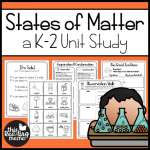 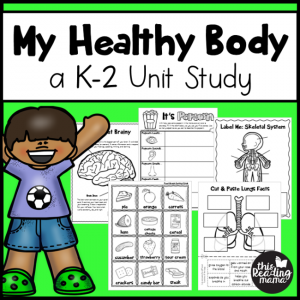 This Healthy Body Unit Study will get learners listening, writing, and exploring through some hands-on fun activities! 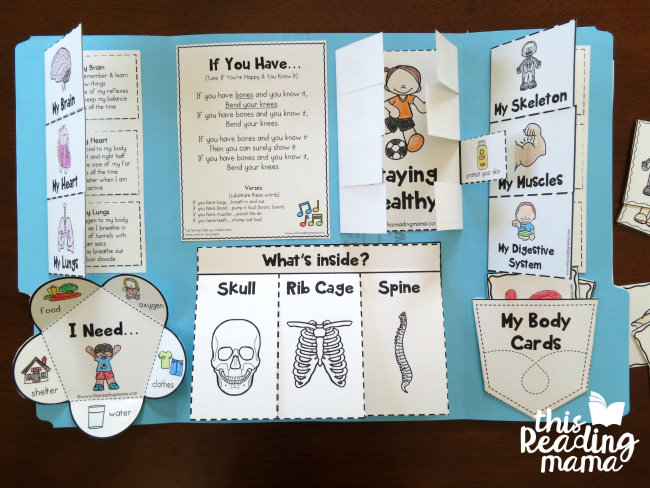 Lapbook/Notebook Resources – including lots of resources so you to change it how you want it!